We shine a spotlight on the organisations who are pioneering flexible hiring and flexible job design. 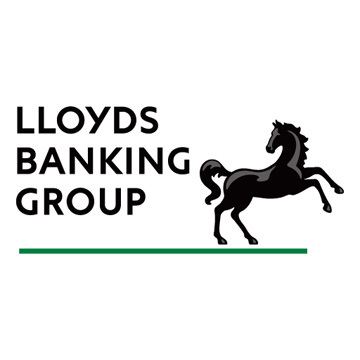 Over the past two years, Lloyds Banking Group has made some significant changes to the way it recruits its staff. As a result of their ‘agile hiring initiative’ (the Group’s preferred term for flexibility), the firm has moved from an assumption that most jobs are full-time to the assertion that part-time and agile work can be possible and, in some cases, can even be preferable. The Group’s leadership team led the change from the very top. They supported a 6,000 strong candidate survey, which revealed that 90% of respondents wanted clarity about which types of agile working options were available for which role. In response, the team created a role design and agile hiring toolkit, to help hiring managers design roles with appropriate and deliverable agility. Other developments in the Group’s journey towards agile hiring include the recent decision to take a team-based approach to agile working, supported by a line manager toolkit which takes into account the needs of the whole team when planning roles. Critically, the overall outcome is that agility is now the default offer from Lloyds Banking Group. Hiring managers are now expected to include an option of agile working for any roles they advertise, and are asked to explain their rationale for any roles which do not incorporate agility. The results of the initiative speak for themselves. 81% of employees agree that Lloyds Banking Group is becoming increasingly agile as an employer, and 88% say that their line manager has the knowledge, skills and tools to manage agility effectively. Around 90% of all vacancies are now advertised as agile, compared to a national average of 12%; even in the highest salary bracket, 92% are advertised in this way (national average 7%). 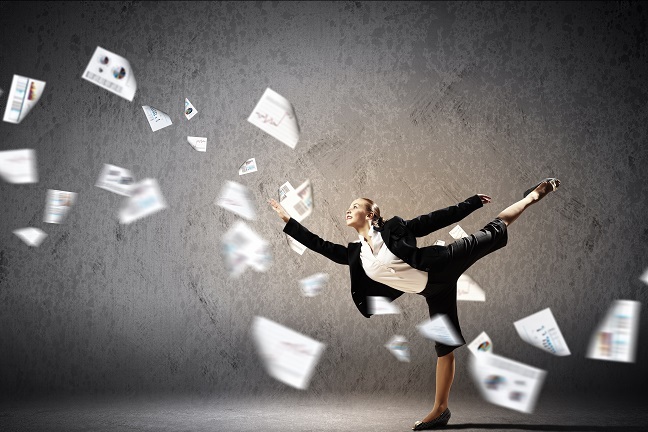 Today, around 43% of employees are working in an agile way. The MOD is not a typical employer. In light of its specific, critical delivery requirements, such as the need to be ready to act in a crisis situation, service personnel are contracted to be available 365 days a year. As a result, incorporating a part-time working policy for the Regular Armed Forces presents a huge challenge. However, the MOD has recognised that flexible working is increasingly a key factor in attracting and keeping talented people in any organisation, and is determined to keep pace with the change. They have therefore launched a groundbreaking two-year project, the Flexible Duties Trial, which will investigate how flexible job design could allow serving personnel to ‘dial down’ their level of commitment for a limited period in the course of a longer Regular service career. The aim is to retain experienced talent and, by matching the modern workforce’s expectations, support the recruitment of the next generation of skilled individuals, 100 individuals are taking part in the trial, which runs until Spring 2019, and new applications are being invited and considered. The trial offers the ability to reduce the number of days worked by up to 93 in a year, creating a form of part-time working. It also involves reducing the individual’s liability to deploy at short notice, which can often be a greater stressor, particularly for serving parents. 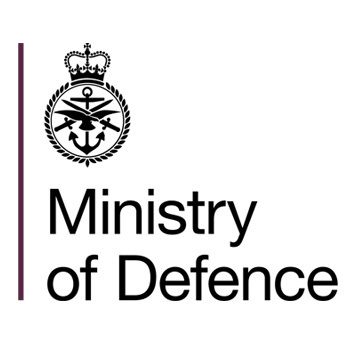 The results of the trial will inform the development of the MOD’s Flexible Engagements System which is due to be implemented from April 2019 (subject to the necessary legislation being passed by Parliament). Together, these two parts of the flexible job design process will drive radical change, enabling the MOD to provide a modern framework for serving personnel that better reflects the realities of modern life while recognising the unique demands of an Armed Forces career.